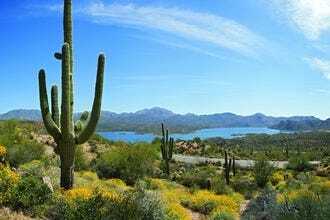 The holidays are a special time in the desert, especially if you find yourself spending winter in Scottsdale. The city is no stranger to throwing a good party, especially when the holiday season rolls around. 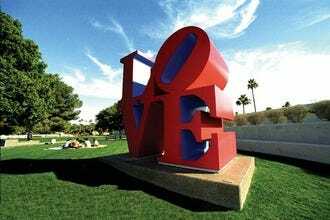 Scottsdale plays host to numerous art walks, block parties, and light displays, many of which are free to the public. For families, McCormick-Stillman Railroad Park celebrates with an elaborate holiday display. Holiday Lights at McCormick-Stillman Railroad Park features a tree lighting ceremony, a visit from Santa, and train rides through a winter wonderland. Admission to the park is free, and train rides are $5.00 per person. If you want to see the tallest fresh-cut Christmas tree in the country, take a short drive to the nearby community of Anthem to gaze up at wonder at the Christmas tree located in the heart of the Anthem Outlets shopping center. The Annual Christmas Tree Lighting at Anthem Outlet takes place every November. The white fir tree is shipped to Arizona from California every fall, and is progressively decorated throughout the holiday season. The tree, which measures more than 100-feet tall, is open for public viewing throughout the holiday season. For a charming small-town holiday celebration, check out the Carefree Christmas Festival in downtown Carefree, a short drive from Scottsdale. 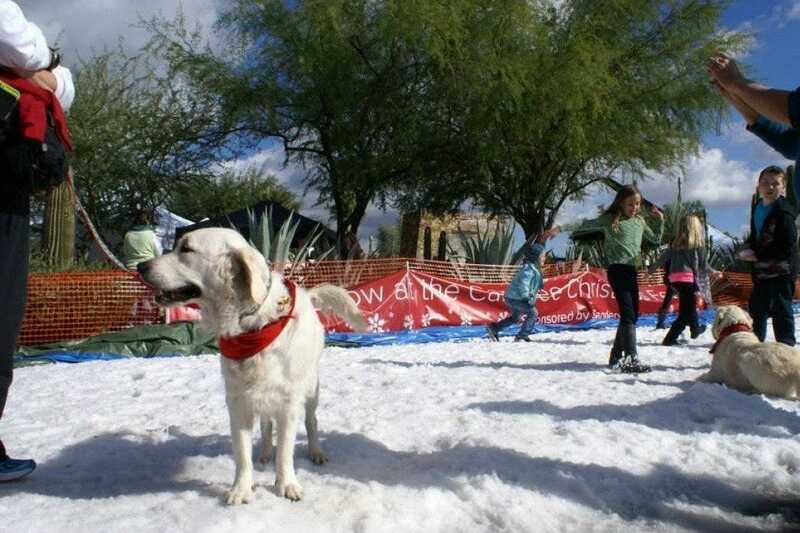 The three-day event features an electric light parade, a fireworks festival, holiday gift market, pet parade and even real-life snow in the desert. 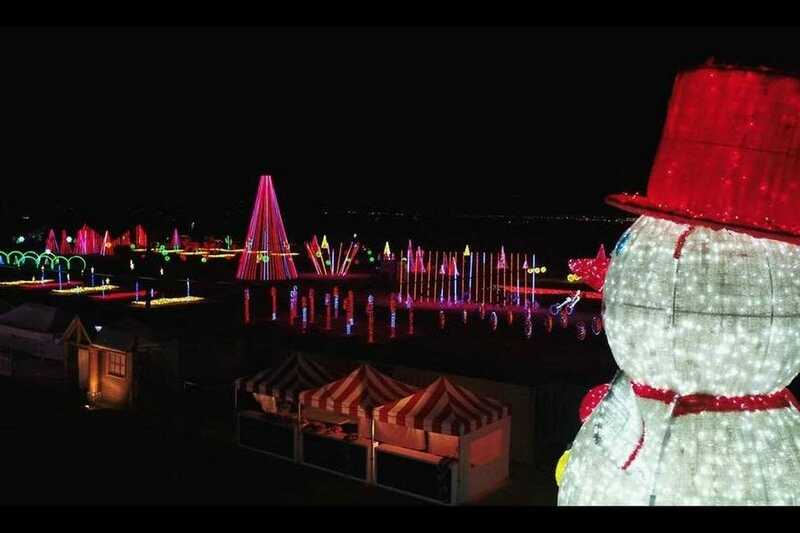 Local DJ and holiday enthusiast Chris Birkett puts on an amazing show every season with Winter Wonderland Arizona, a Christmas light spectacular that brings the wonder and magic of the season to families and visitors in Scottsdale. 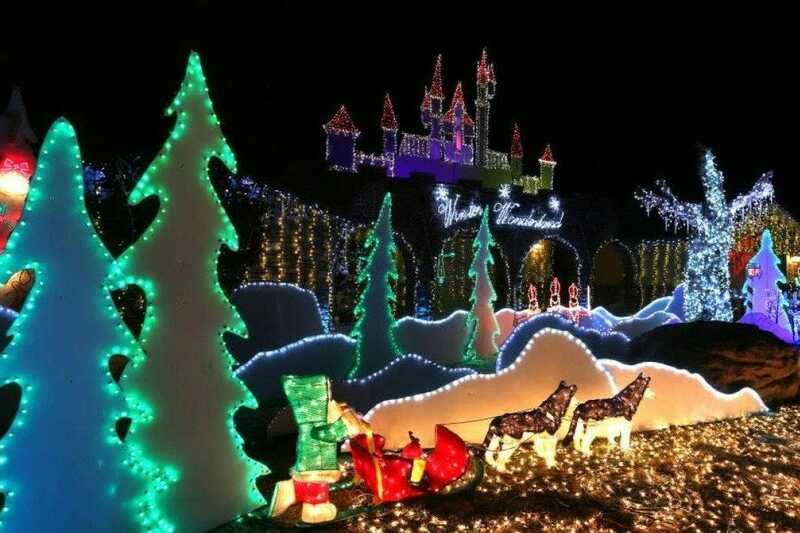 The exhibit features 250,000 Christmas lights perfectly orchestrated and choreographed to computerized music. Some of the highlights include the Island of Misfit Toys display in the backyward, and the snowfall and bubble display. The exhibit opens in the first week of December and continues through the end of the month. Visitors can enjoy the exhibit nightly from 6 pm to 10 pm. Admission is free, but donations are always accepted. 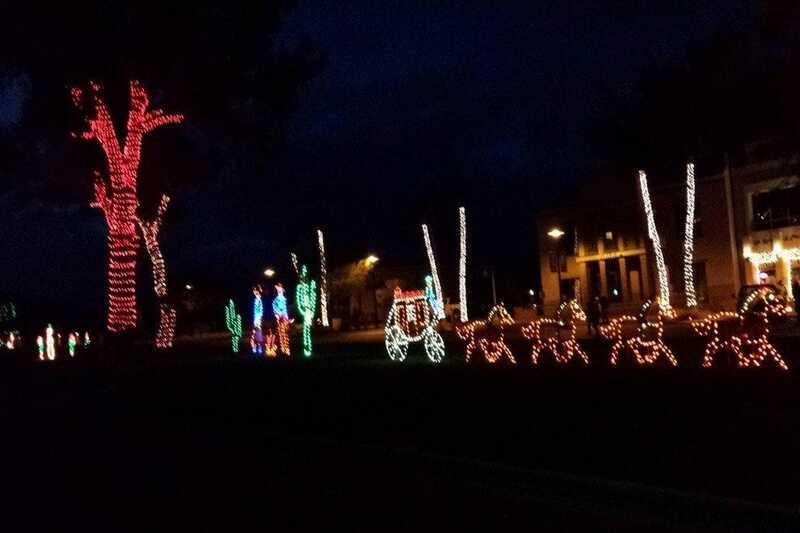 The Stroll in the Glow Festival brings the magic of the holidays to the streets of Fountain Hills. Every year, the town spends the fall putting up thousands of lights - more than 65,000 to be more exact - on the Avenue of the Fountains. On the first Saturday of December, the lights are turned on for the town's "Stroll in the Glow" event, where the street come alive with the multicolored cheer of the holiday season. Guests can also enjoy live music on the streets, holiday-themed snacks, and even a live nativity scene. Many shops stay open late during the event, and there's even a visit from Santa Claus by fire truck. The Carefree Christmas Festival offers three days of holiday spirit in the heart of downtown Carefree, just north of Scottsdale. The family-friendly festival features a Christmas tree lighting, Chanukah menorah lighting, Breakfast with Santa event, a holiday fireworks extravaganza, a kid's play zone, holiday gift market, live holiday music and dance performances. 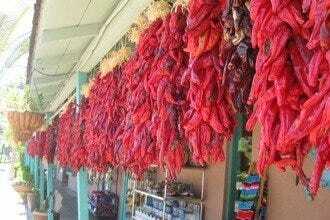 Enjoy lots of holiday foods, Christmas decorations and mingling in a charming small-town environment. All events are free. 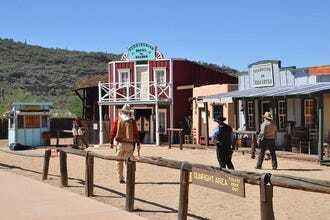 The festivities take place at the Carefree Desert Gardens in downtown Carefree. 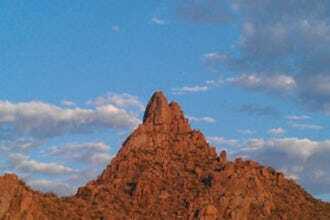 There is free visitor parking in and around downtown Carefree and along the Carefree Desert Gardens on Easy Street. 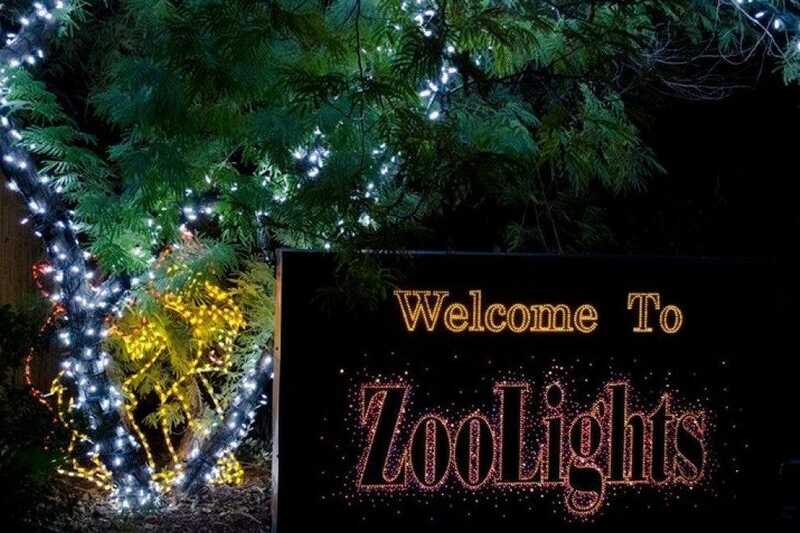 ZooLights is one of the biggest holiday light displays in the Southwest. Approximately two-and-a-half million twinkling lights are strung throughout the zoo, and you'll also encounter numerous animated displays (new ones pop up every year too). 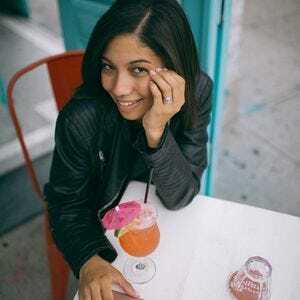 The festivities include a carousel, camel and wagon rides, and a stingray touch tank. There is also an orchestrated light show that happens every hour. Both kids and adults will love enjoy exploring the various animal-themed displays. Hot chocolate, apple cider, and other holiday snacks are available at kiosks located throughout the zoo. The gift shop stays open late on ZooLights nights, with various animal-themed gift items available for purchase. 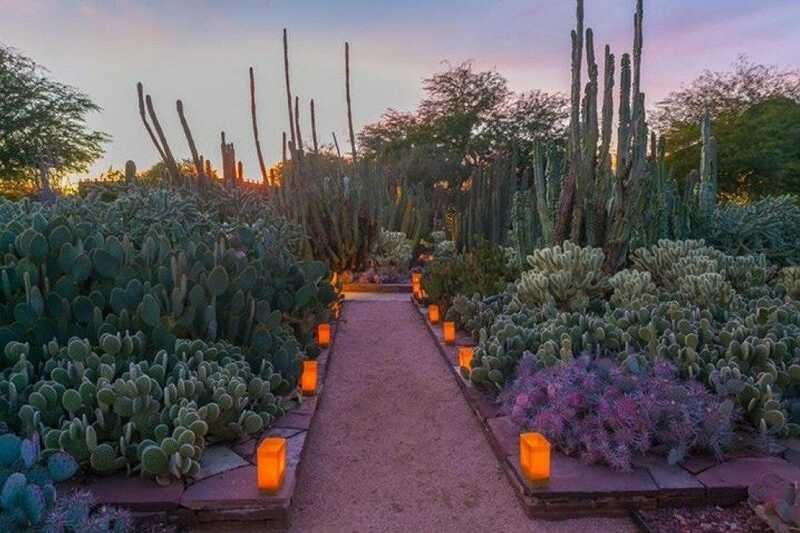 The elegant grounds of the Desert Botanical Gardens glow with candlelight during this famous winter event. Late in the year (usually in December), volunteers line garden pathways with more than 7,000 luminaries, creating an otherworldly spectacle that draws sell-out crowds. Musicians perform throughout the evening (including strolling mariachis), and light refreshments are served. Hungry guests can purchase gourmet bites or reserve a table at the garden's restaurant for holiday-themed meal with all the trimmings. Non-member tickets go on sale in early October and sell out quickly, so plan ahead. This is one of the most unique holiday celebrations in the Phoenix area. Looking for a one-of-a-kind family attraction this holiday season? Illumination Symphony of Light is one of the largest holiday drive-thru light shows in the metro Phoenix area. Enjoy an immersive experience that lets you drive through millions of lights that are synchronized to the sounds of classic holiday tunes. After driving through the light display, park at the venue's own Holiday Boulevard, which features food vendors, selfie stations and a family area with kid-friendly jumpers. Illumination is presented nightly through early January. You can buy tickets at the venue, but it's recommended that you reserve your tickets ahead of time online. 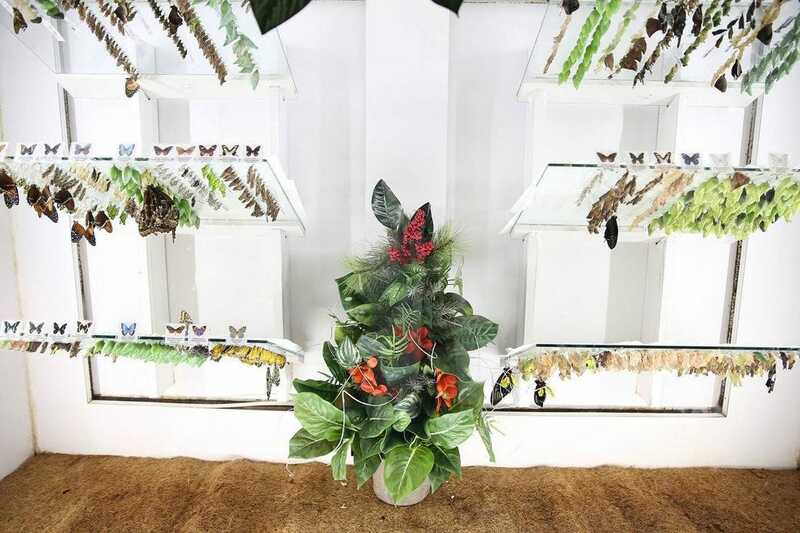 Experience the magic of the season at Butterfly Wonderland. The month-long event features butterflies from around the world, including Latin America, Africa and Asia. The conservatory will display a glowing Noble Fir Christmas tree decorated in shades of blue, silver and white in honor of the Blue Morpho butterfly. Guests can also enjoy live entertainment, a Glass in the Garden blown glass exhibit and photo opportunities with a seven-foot "living angel." Commemorative holiday ornaments will be available for purchase in the Butterfly Treasures Gift Shop. "Christmas in the Rainforest" takes place November 23rd-December 28. 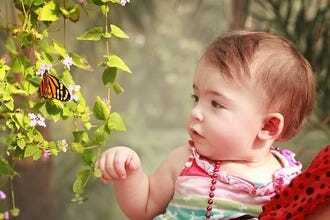 Visit the Butterfly Wonderland for more information. McCormick-Stillman Railroad Park offers one of the season's most enchanting and family-friendly holiday events. 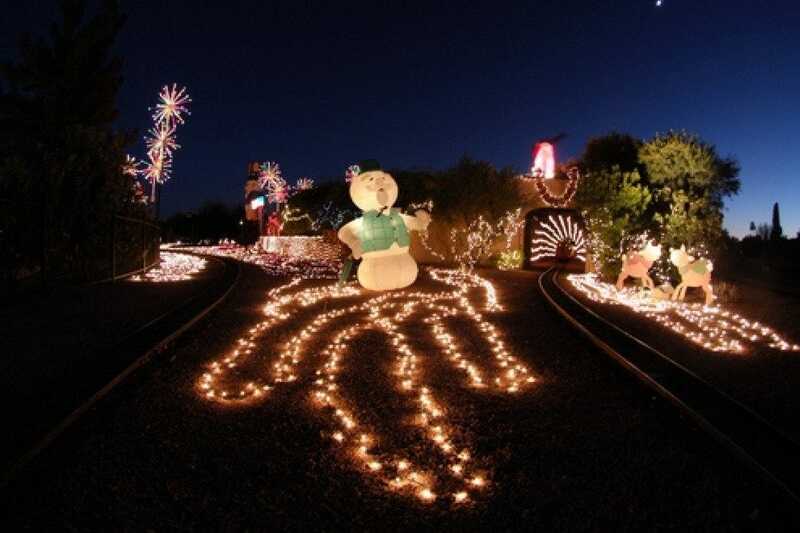 The annual McCormick-Stillman Railroad Holiday Lights event features train rides through a wonderland of holiday lights and displays. Opening night events generally take place in December and include a tree lighting ceremony, live music and other entertainment, including a visit from Saint Nick himself. The train park also has a museum where parents and kids can view working train models on display. Admission to the train park is free. Train rides are $5 and carousel rides are $2. Children under three ride free with a paying adult. 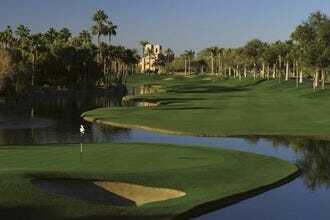 Every year, Scottsdale's beautiful Fairmont Princess Resort throws one of the biggest holiday parties in the Southwest. The holiday-themed extravaganza features a desert ice skating rink surrounding by a lovely cactus garden. Where else in the world can you skate on real ice surrounded by cacti? The rink is open to the public daily. If holiday light displays are more your speed, take a stroll around the resort's grounds and lagoons, which is decorated with more than 1.6 million lights. Enjoy 14-foot poinsettias, large-scale toy soldiers, graceful swans, and more than 100 trees lit up with holiday lights. Over in the Princess Plaza, take in the singing Christmas tree. The four-story tree is decorated with 65,000 LED lights that twinkle in tune to your favorite holiday carols. Visitor parking fees apply. Check with the resort for the annual schedule and admission price. 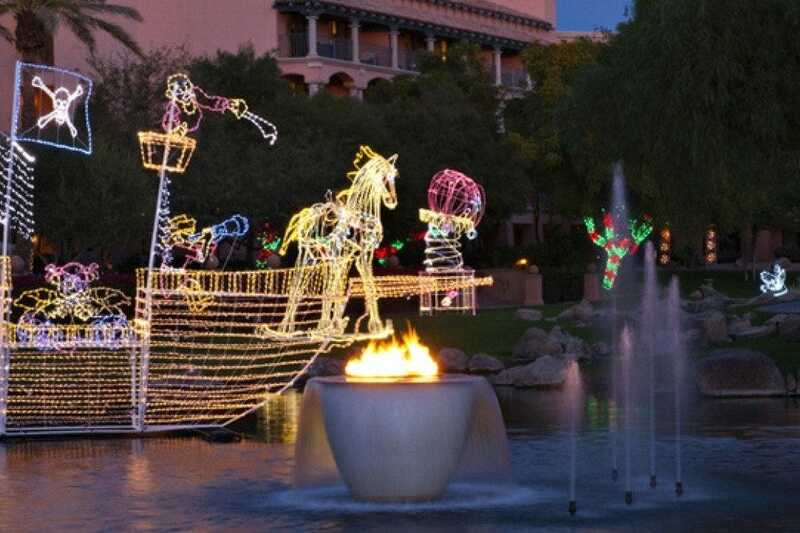 The City of Scottsdale celebrates the holidays in style with this popular annual event. Scottsdazzle is a month-long holiday celebration that officially kicks off with a tree-lighting ceremony on Black Friday. 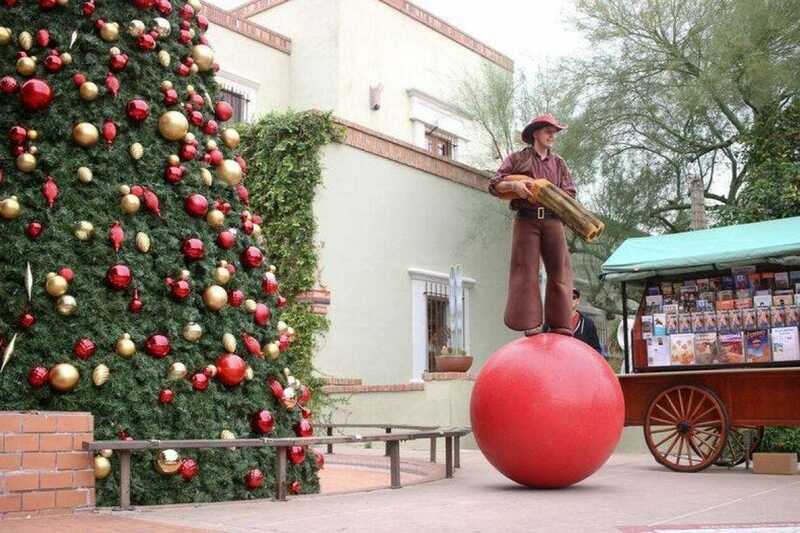 The event continues was designed to bring mirth and cheer to Old Town and Downtown Scottsdale the entire month of December. The city's unique Christmas tree, imported from Italy, is decorated with more than one million customizable lighting options and glows nightly on the Soleri Bridge. Scottdazzle incorporates various holiday-themed events, included canal concerts, wine tastings and more. Check out the event webpage for specific details. Free public parking is available in the parking garage located south of Camelback Road next to Nordstrom.